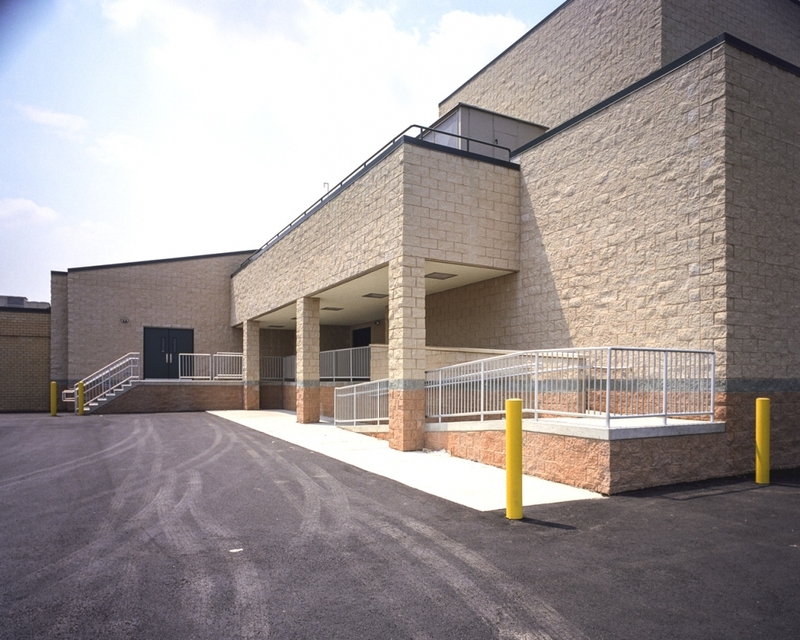 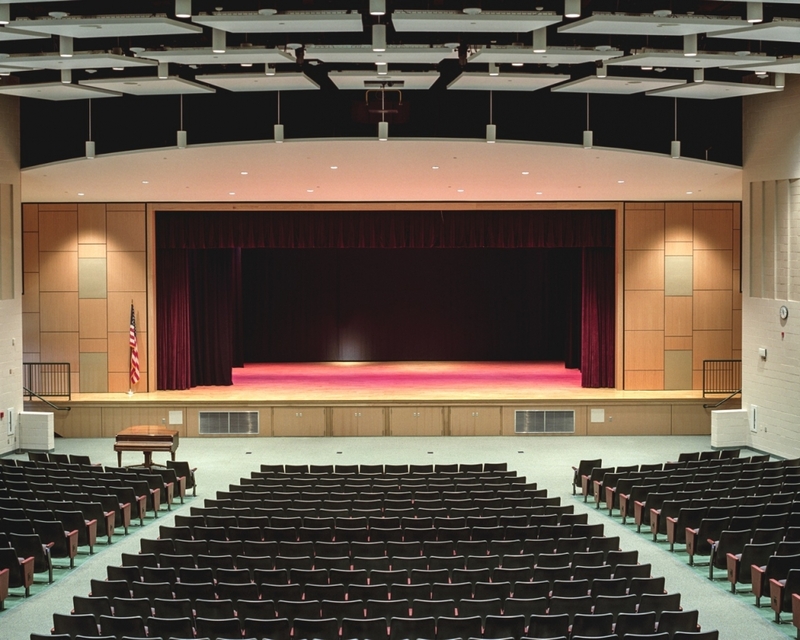 As Chairman of the Secaucus Board of Education, Mr. Rinaldi led a 1-year campaign that ultimately resulted in the passing of a $14M bond referenedum enabling the School District to build the Performing Arts Center. 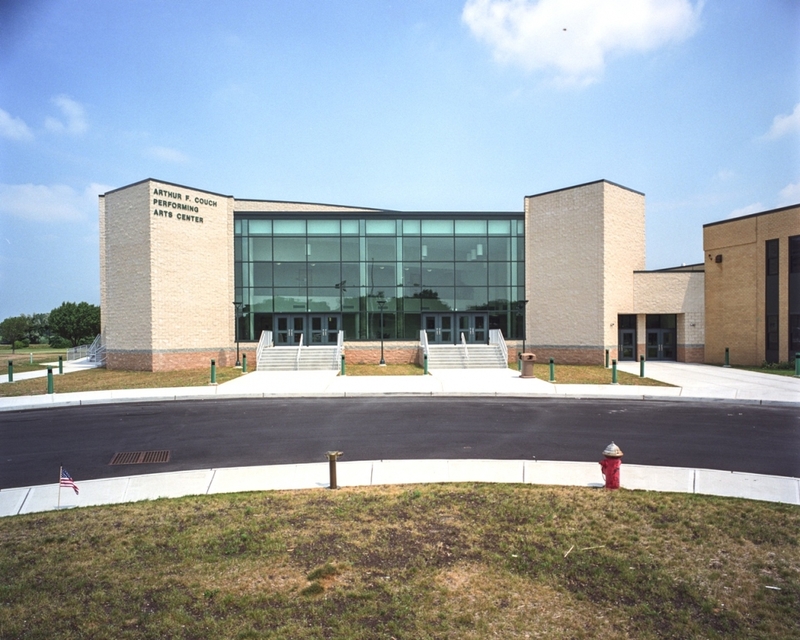 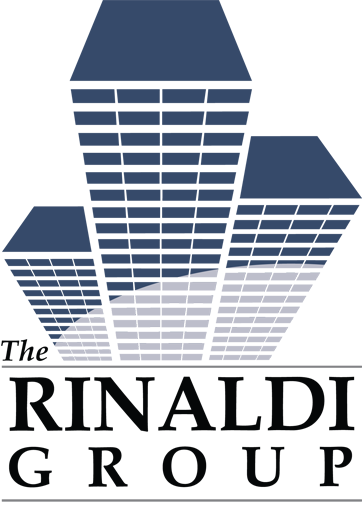 Rinaldi led the design team providing design criteria, layout and value-engineering needed to bring the project within budget after 2 public bid attempts failed. 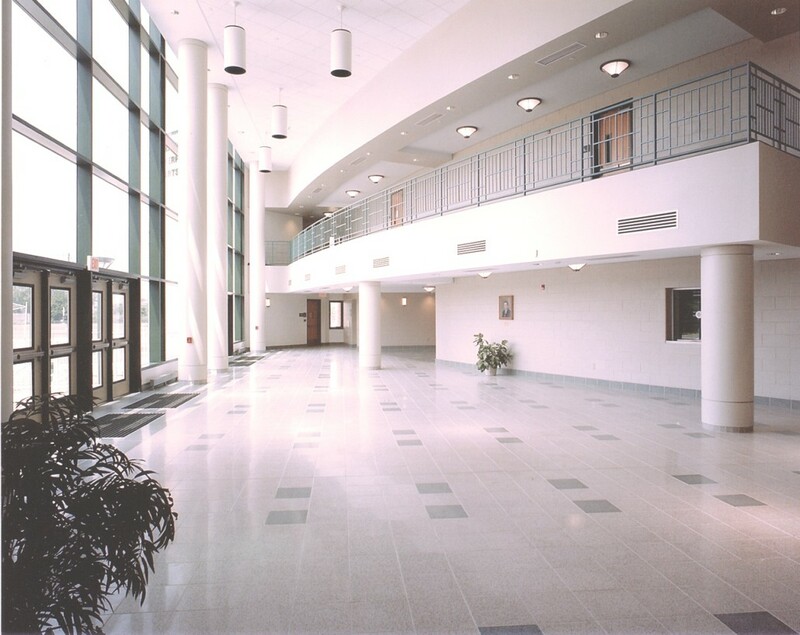 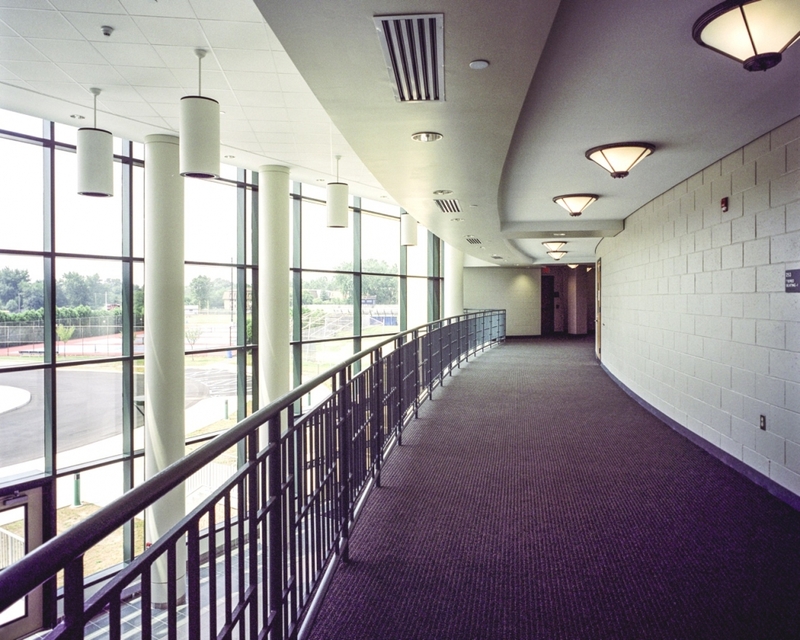 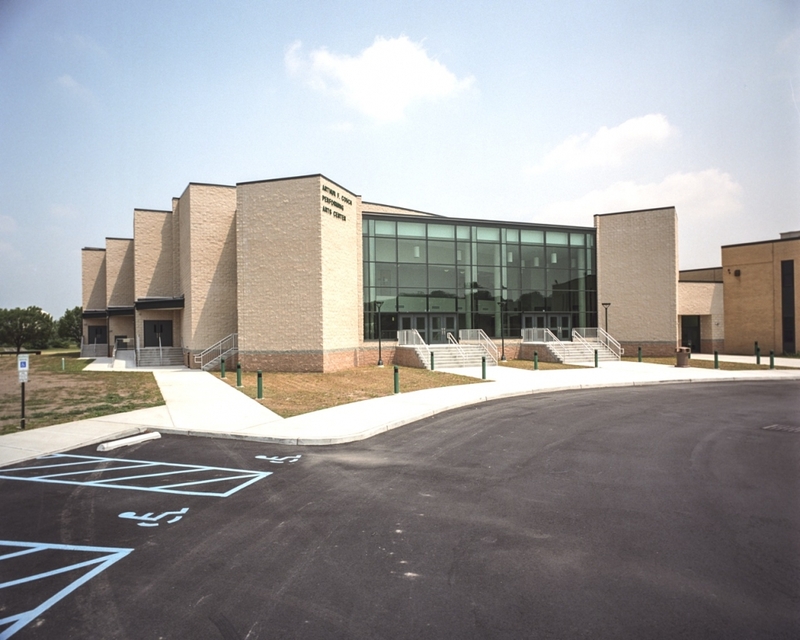 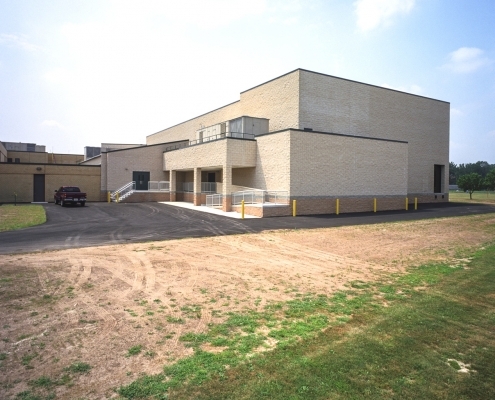 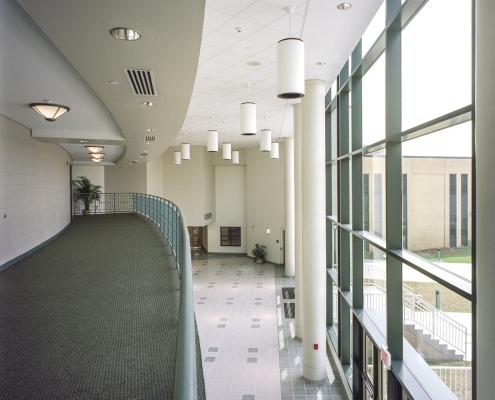 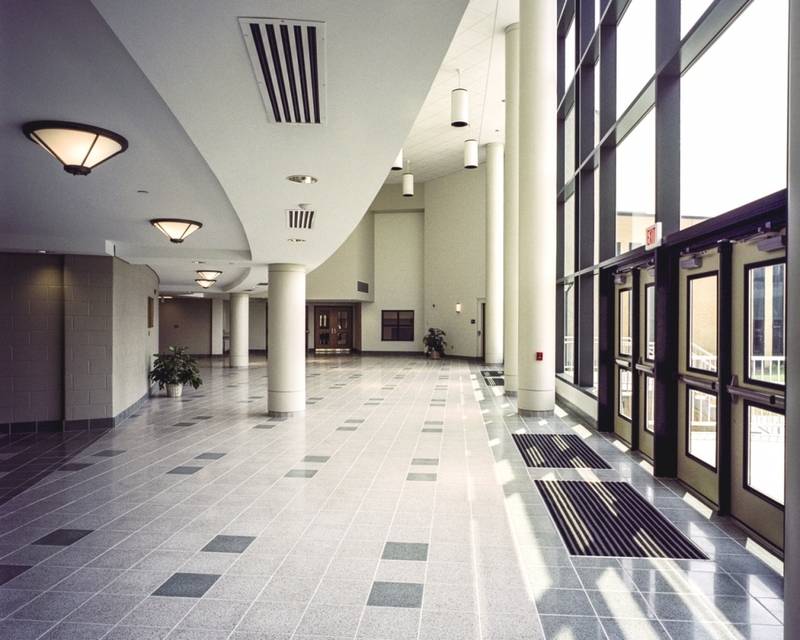 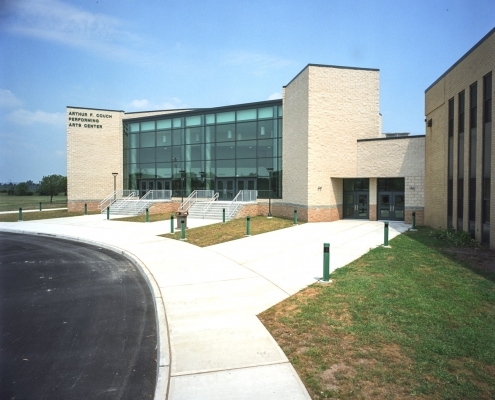 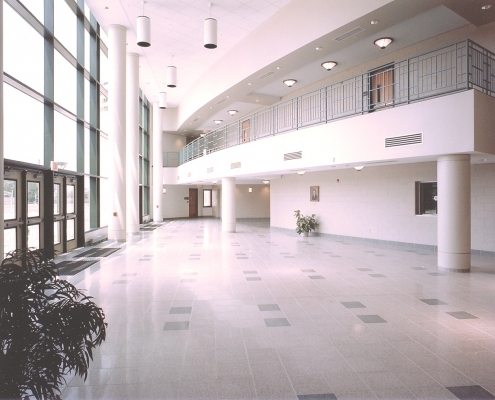 Renovation work included new window and door replacements (interior and exterior), a new cafeteria/-service station, new science rooms and classrooms, MEPS upgrades including the replacement of all rooftop units, and site improvements such as a newly surfaced running track, new tennis courts and new football stadium lighting. 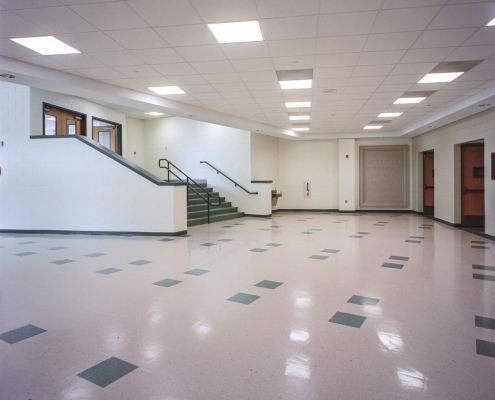 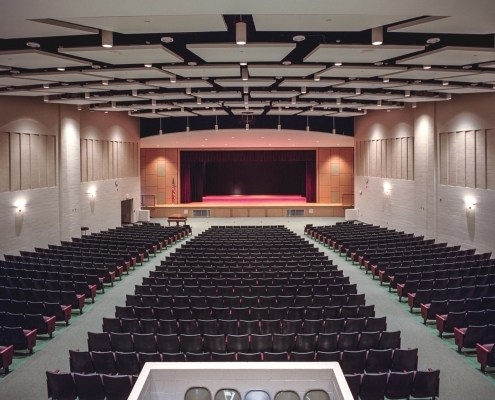 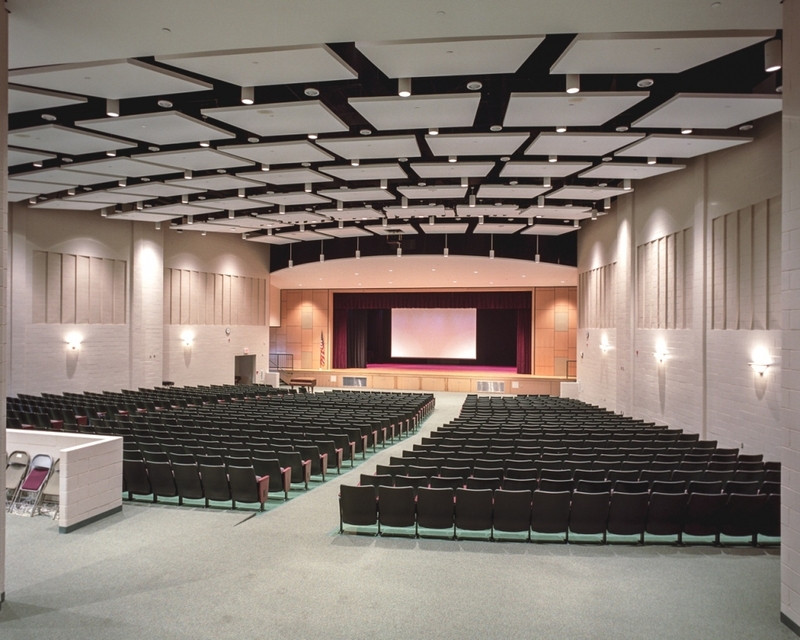 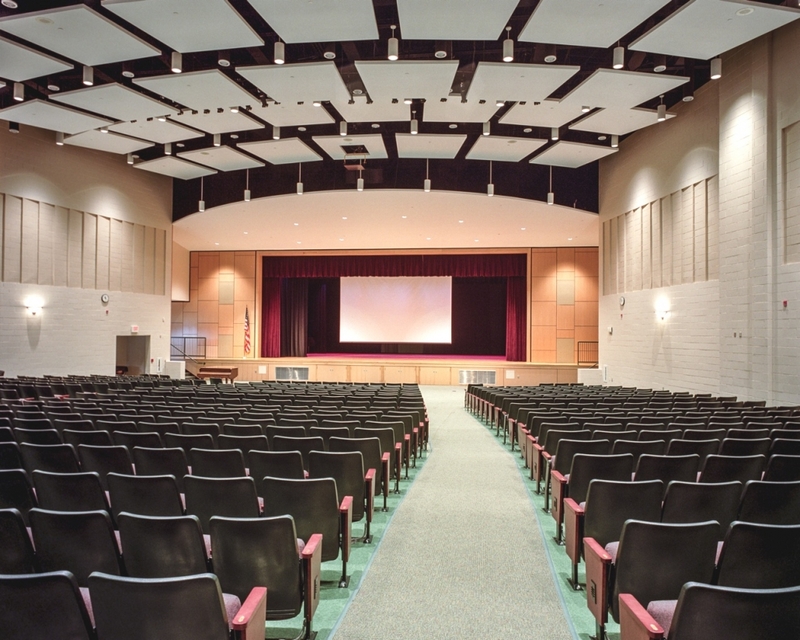 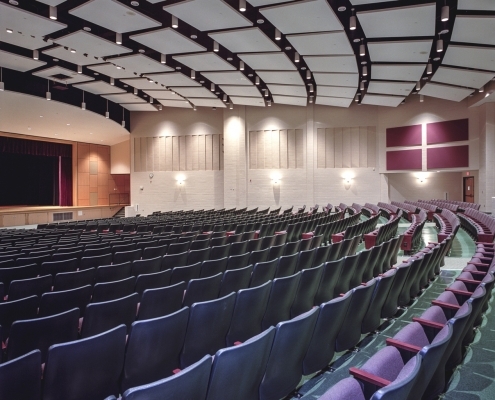 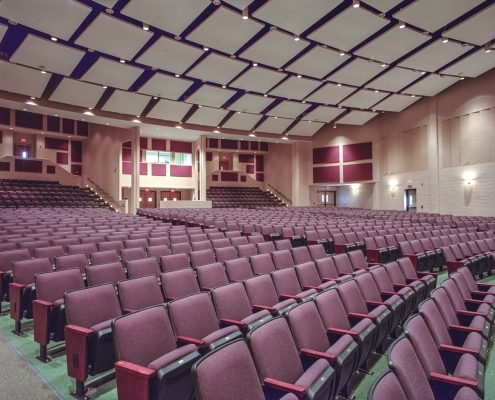 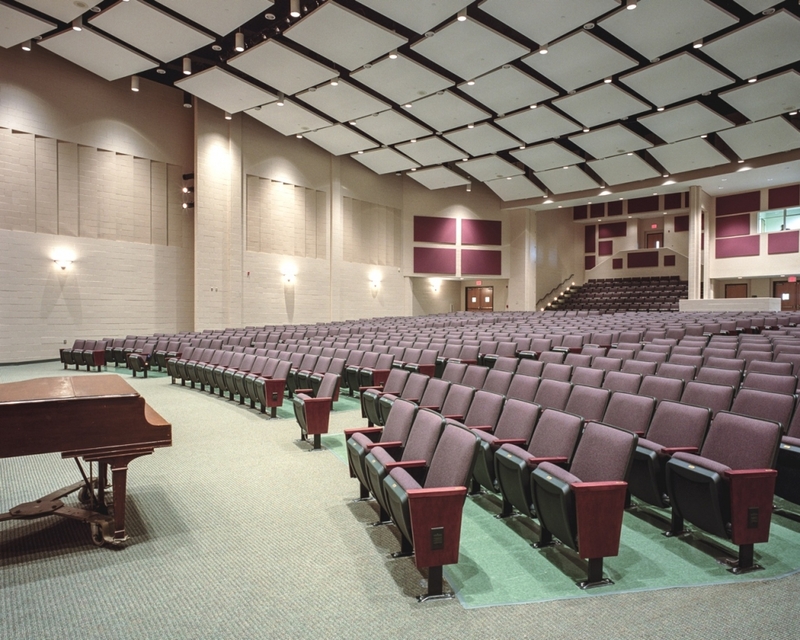 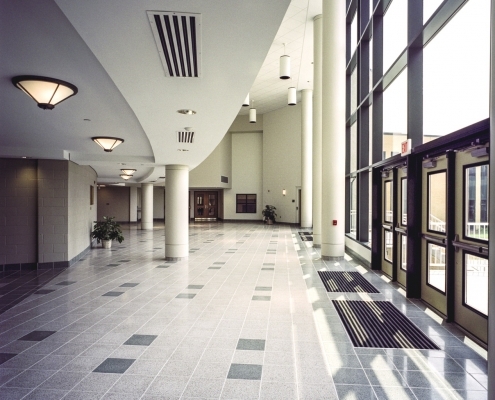 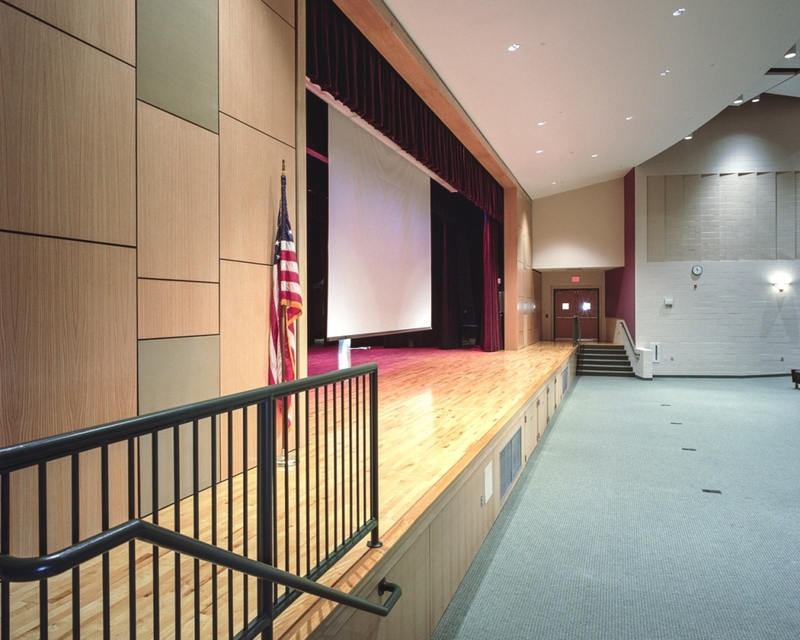 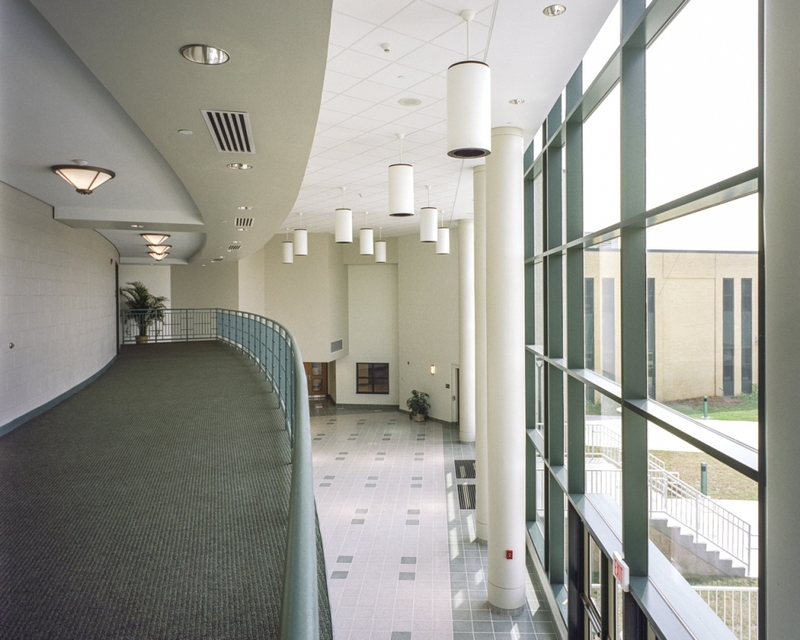 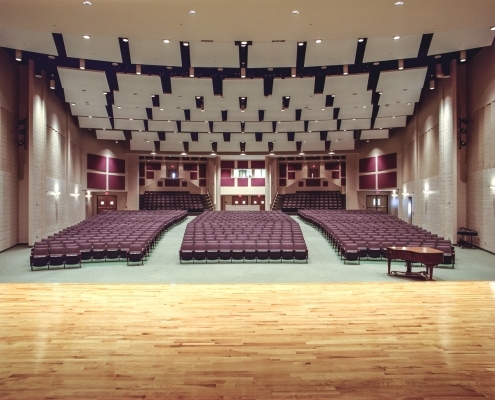 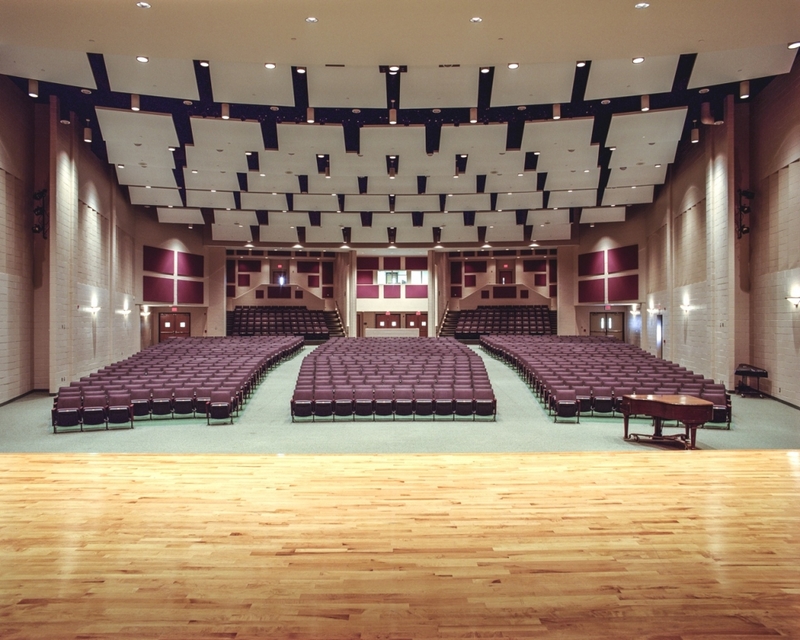 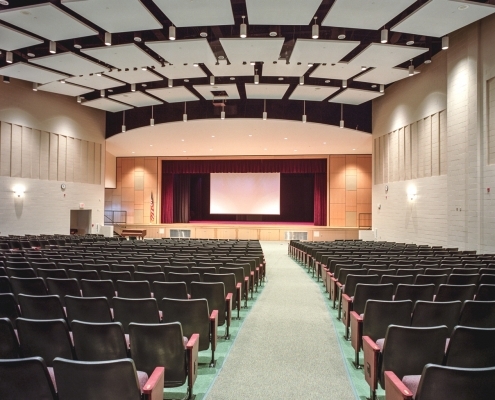 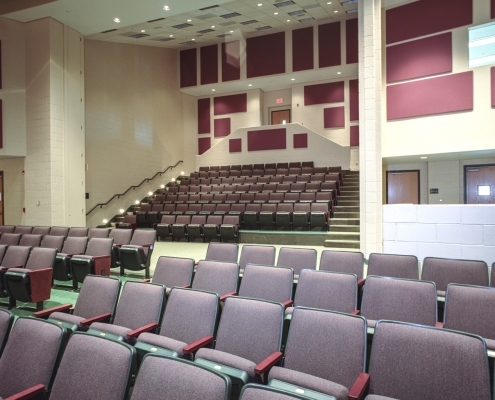 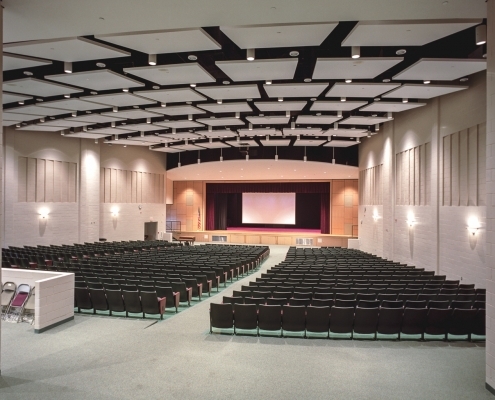 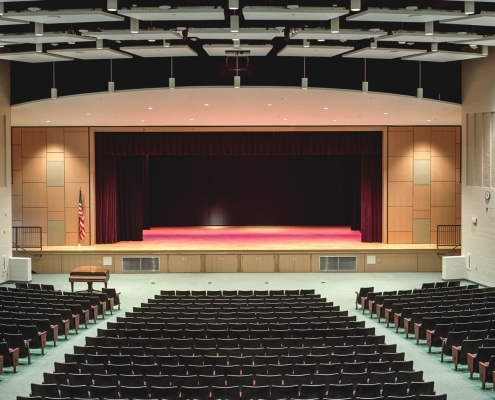 The acoustical tile ceiling is stateof-the-art, lighting, sound and stage director’s booth built out to accommodate technical and technological advances, and stage and seating are all top-of-the-line. 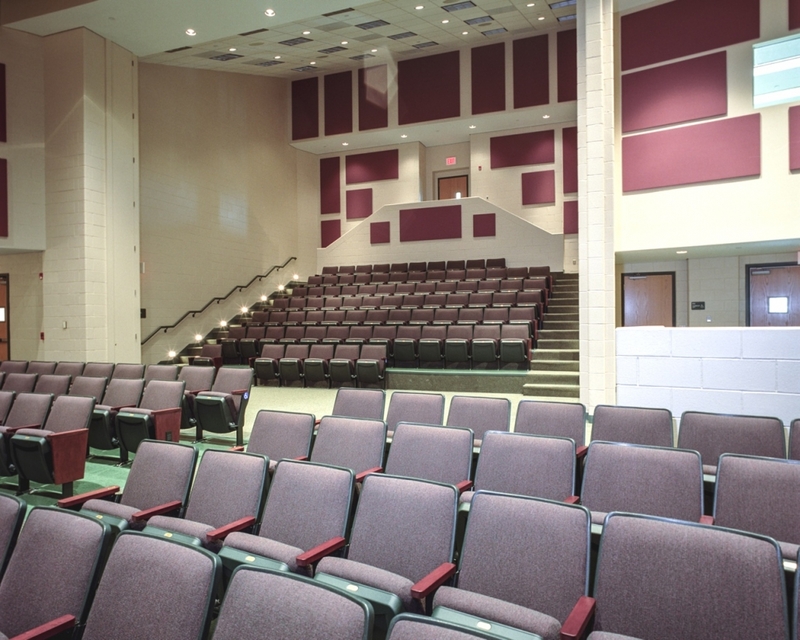 1,000 Seat Auditorium, 2 Acoustical Music/Band rooms, Lobby, (2) 2nd floor classroom expansions, plus overall school renovations.